This photo was taken while on top of Machu Picchu in Peru. 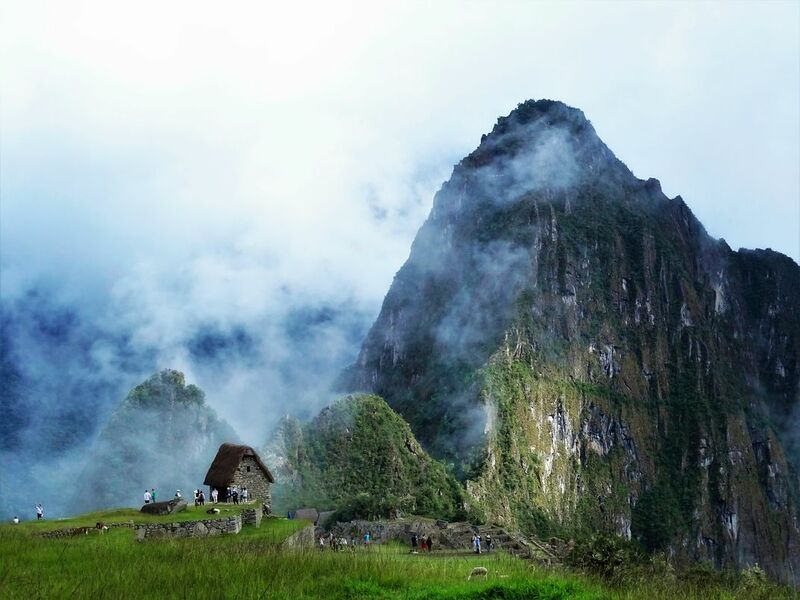 It is difficult to truly capture the beauty and the wonder of the site through photography, thus one must definitely explore Machu Picchu physically. Date Uploaded: April 5, 2016, 7:19 p.m.